There might be multiple use cases in issue types synchronization. The Exalate app allows handling any possible combination of the issue type mapping. There are different approaches how you can set the issue type on the receiving side, depending on your specific use case. To add the issue type on a synced issue you should add the script to the Incoming sync for new issues(Create Processor). //map issue types between source and destination instances. issue.typeName = issueTypeMapping[replica.type?.name] ? : "Assignment"
You can also keep the issue type when syncing in case the issue types are identical on both sides. There are 2 ways to change the issue type in Jira: edit issue type field or change the type using move issue operation. An issue type change is a move operation within Jira context. It requires some low-level JIRA data manipulation. This will only work if workflow scheme of the target issue type is the same as the source issue type. You can automatically trigger issue type change by move operation with the help of Exalate and Sync Rules. We've developed special external script for this - Move.groovy. Check how to move issues automatically depending on a specific condition. 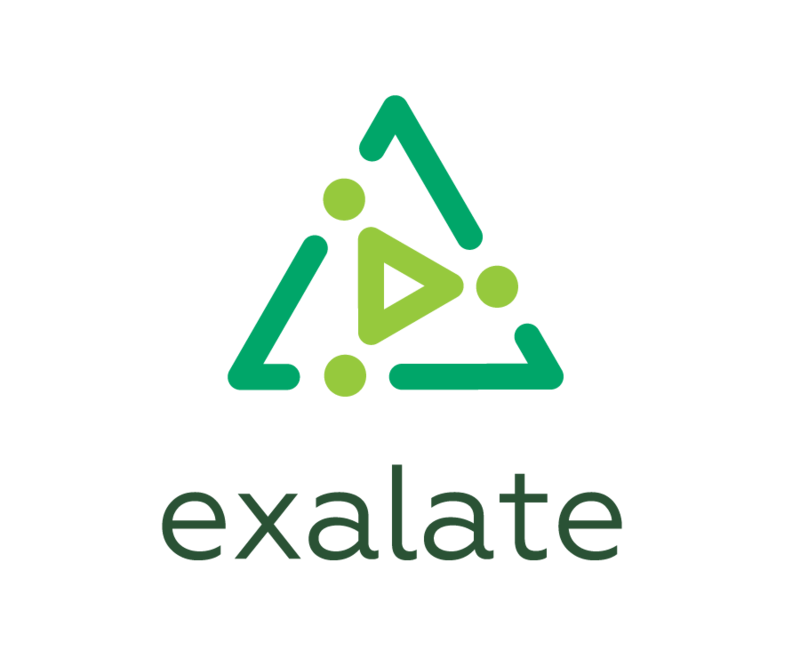 If you want to sync issue type with different workflows, please contact us at support@exalate.com for more details.